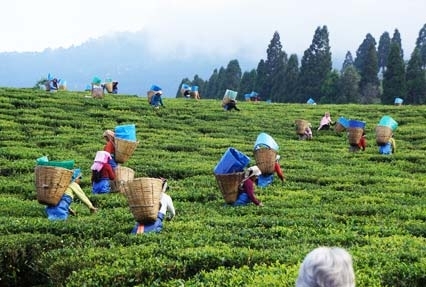 Featuring a blend of scenic beauty, pleasing ambience, breathtaking view points, diverse cultures and alluring attractions, Darjeeling is a great pick for holidays throughout the year. 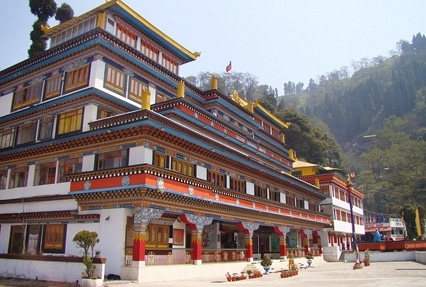 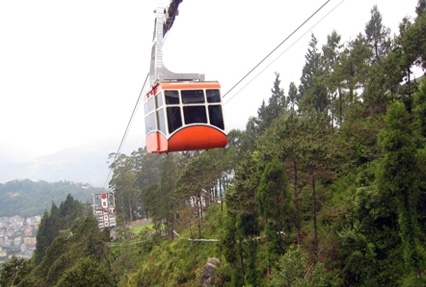 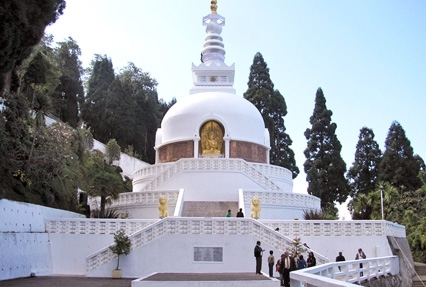 The beautiful hill town overlooks the snow-capped mountains and thick evergreen forests, which make it one of the most popular holiday destinations in North East India. 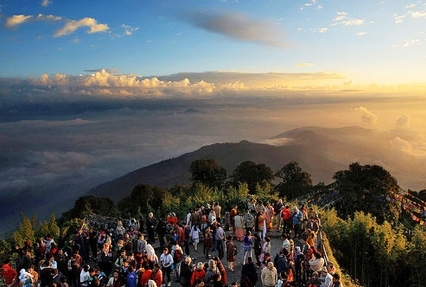 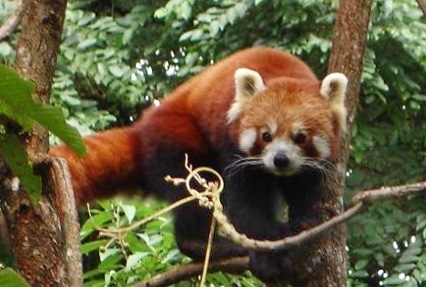 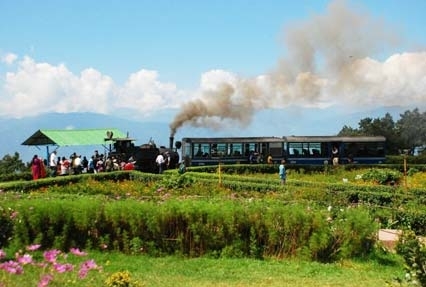 Get ready to explore each and every nook of Darjeeling with our 3 Nights 4 Days Darjeeling Tour Package that are perfectly planned to ensure that you enjoy every bit of the tour.